My name is Talia. I am 21-year-old Digital Marketing Intern at SurfMedia Communications and I am a Gen Zer. 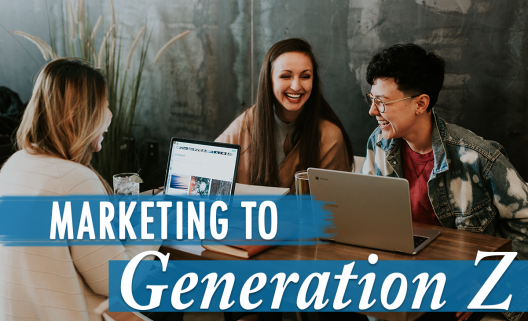 Although an abundance of articles have been written about marketing to millennials, there has been a void in content relating to Generation Z, the population born after 1995. 1. Promote an experience.Gen Z is more willing to spend money on experiences, products, or services that make them feel a certain way. 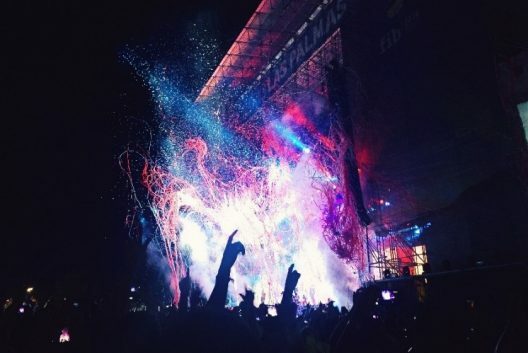 As a nonprofit, selling an experience through events related to your organization’s key message is an incredible way to unite your audience. At SurfMedia Communications, we have seen this strategy in action when local organizations pooled their resources to aid in the aftermath of the recent fires and mudslides in Santa Barbara. Through benefit concerts, support groups, and community events, many of our clients were able to raise funds and support from the community – and give support to the community – while also building awareness around their core missions and services. 2. Harness the power of affiliation. Gen Zers no longer look to traditional celebrity endorsements. rather, social media influencers help curate our tastes. When an influencer is affiliated with a product, idea, or service, organizations are able to access that fan base. As a nonprofit, it is important to identify influencers, including Gen Zers, and community leaders that will help you market your message. No matter what industry, social media marketing is key. Gen Z is the first generation to have grown up with the Internet; feeding off technology and social media to guide their wants and needs. Gen Zers are highly visual and marketing strategies should be centralized around Instagram optimized video and mobile graphics. Although my experience with social media has varied across different industries, one crucial strategy has stayed the same: create high quality, eye-catching content accompanied by friendly, concise copy. 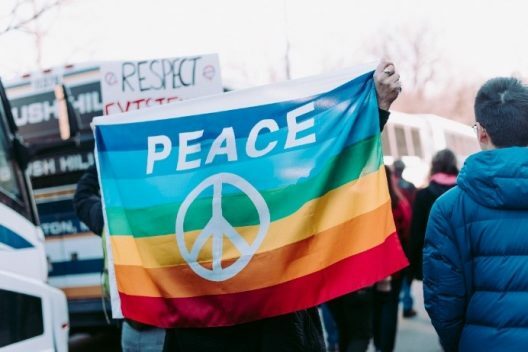 Gen Z is socially conscious and has grown up learning how to critique current events and voice their opinions. Nonprofit marketing must make audiences feel like they are a part of a bigger movement. For example, when I helped develop a marketing strategy for a Lebanese jewelry brand during a fashion industry internship, I stressed marketing the fact that the necklaces were created by refugees and that 10% of proceeds would go to bettering their lives because I knew this would justify the higher price point to younger audiences. 5. Keep it simple and to the point. Gen Zers value transparency in the organizations they choose to support. Growing up in the tech age, company reviews are just an Internet search away. Appeal to Gen Z by being clear in your purpose. One of my main takeaways from public relations and social media writing has been the importance of conciseness; keeping copy short enough to fit into Twitter’s 280-character limit but detailed enough to get your point across.